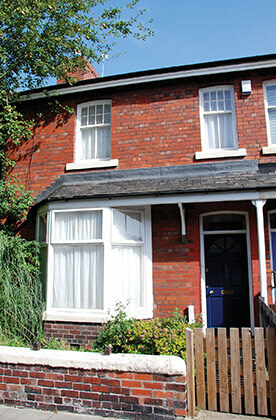 This is a large property for four in a quiet street just off Chillingham Road. We have a number of these properties and select them deliberately as they have always proved popular and they have an excellent layout with good sized rooms. The house comprises a good sized living room, four good sized bedrooms, a modern bathroom with Mira shower and a modern fitted kitchen including cooker, microwave, washer/dryer, fridge freezer and vacuum cleaner. 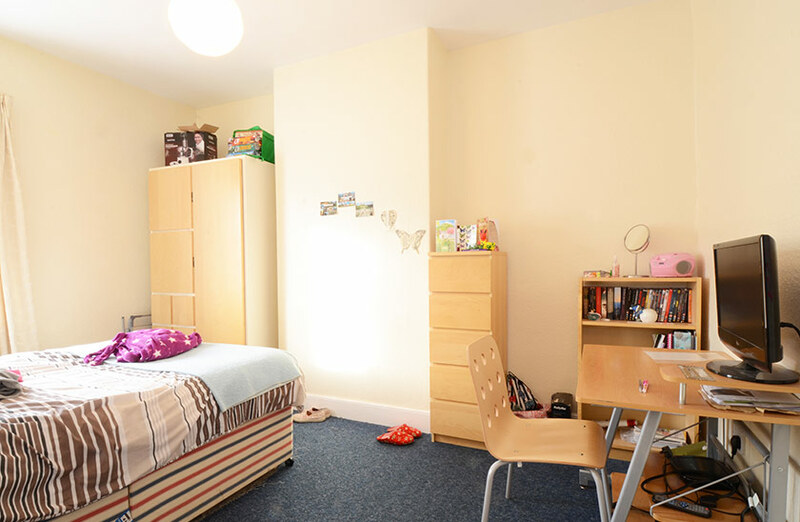 Within walking distance of the Metro and the Universities it is also very close to local shops, pubs and restaurants. Fully furnished the property enjoys many up to date features including gas central heating, a high security master key lock system and individual locks to all bedroom doors together with full burglar alarm and fire detection systems. Double beds and IKEA furniture are supplied as standard. Supermarkets nearby include Spar and Tesco on Chillingham Road both only a few minutes away with Morrisons on Shields Road within a short distance.